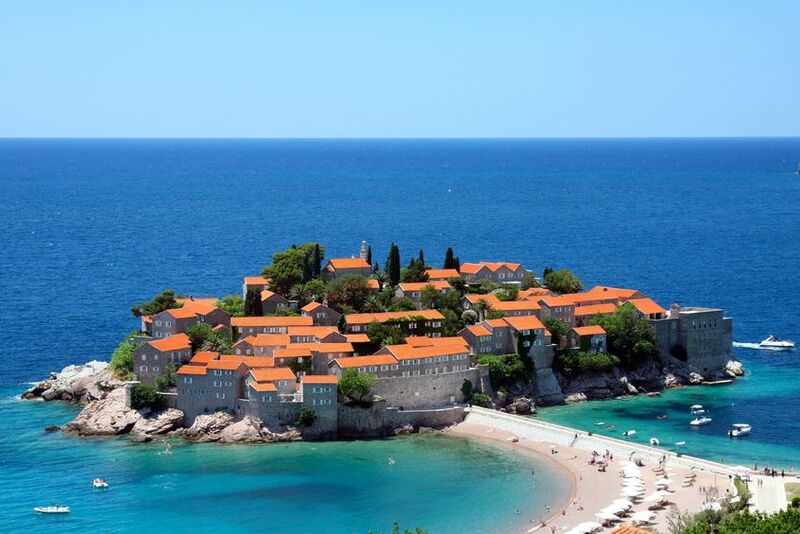 Montenegro is a land of contrasts with its mountain areas and seaside resorts such as the famous city hotel of Sveti Stefan. We recommend visits to the capital city of Podgorica, Cetinje, the historical capital of Montenegro located at the foot of Mt. 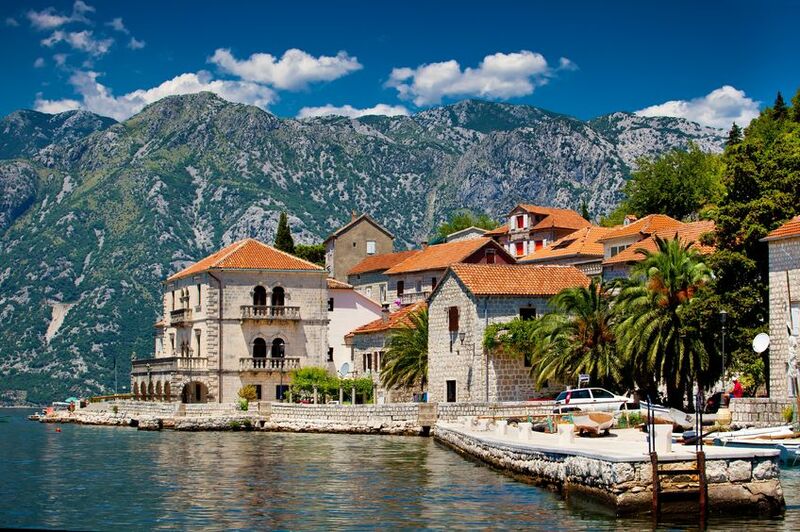 Lovcen and the Bay of Kotor, home of the deepest fjord in Southern Europe. Continental Journeys offers many tours to Montenegro or we can create a tour to fit your wishes.